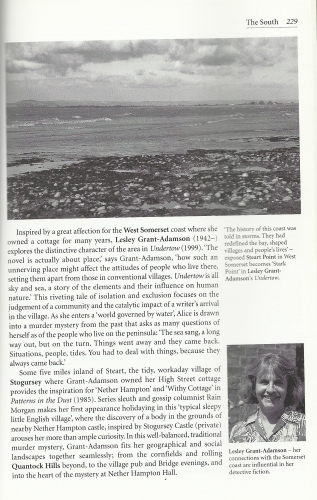 Lesley Grant-Adamson was born 1942 and grew up in London and Wales, then worked on newspapers in London and the provinces, before joining The Guardian in London as a feature writer in the 1970s. The years of reporting news stories covering every aspect of society, including the court cases and inquests, had taught her about the frailties of human nature and the psychology of the criminal mind. It hadn't occurred to her to write crime fiction, though. She left The Guardian with a political novel in mind but was lured into making television documentaries for a year, and then hastily wrote a whodunit with a journalist sleuth, Patterns in the Dust. 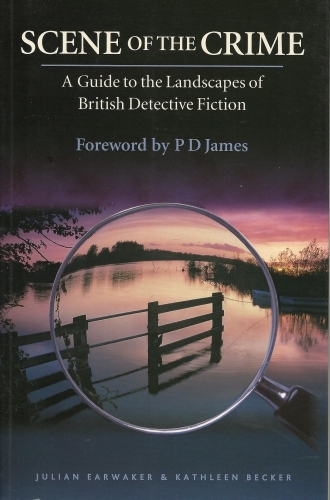 Described by the Sunday Telegraph as ‘a classic English whodunit’, Patterns in the Dust (known as Death on Widow’s Walk in the USA) sold around the world and was shortlisted for the Crime Writers’ Association’s John Creasey Award for best first crime novel of 1985. Cosmopolitan magazine proclaimed ‘She is turning the genre into an art form’ and named her as one of the Ten Best Young Writers, along with Jeanette Winterson, A.L.Kennedy and Caryl Phillips. 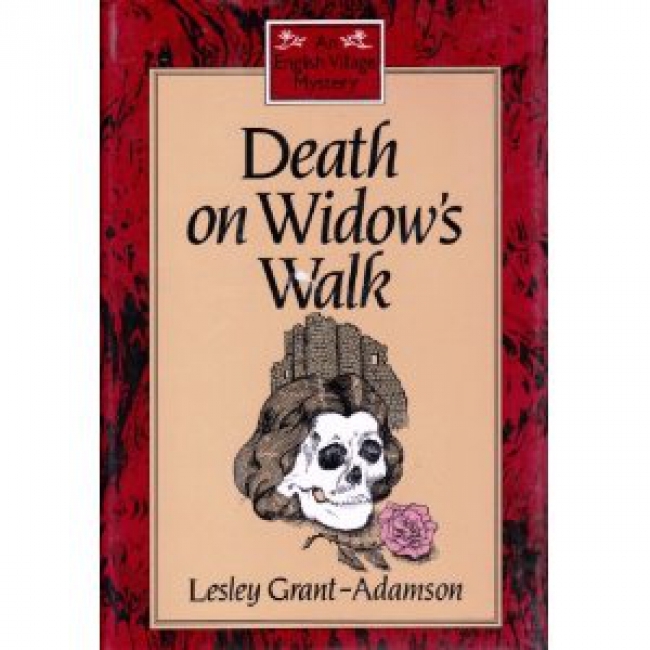 Lesley scored several firsts for crime novelists: the first to be appointed writer in residence by the Arts Council; the first to be writer in residence at a university (Nottingham Trent) and the first to be given a Royal Literary Fund writing fellowship at a university (Cambridge). 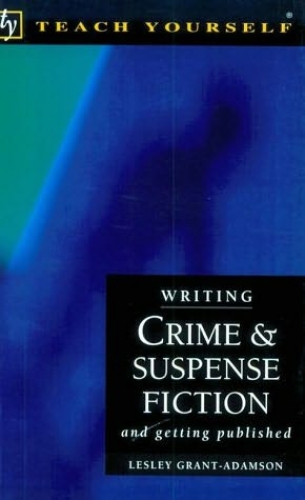 Because of the range of her work she was commissioned by the influential Hodder's Teach Yourself series to produce Writing Crime and Suspense Fiction and Getting Published in 1996. 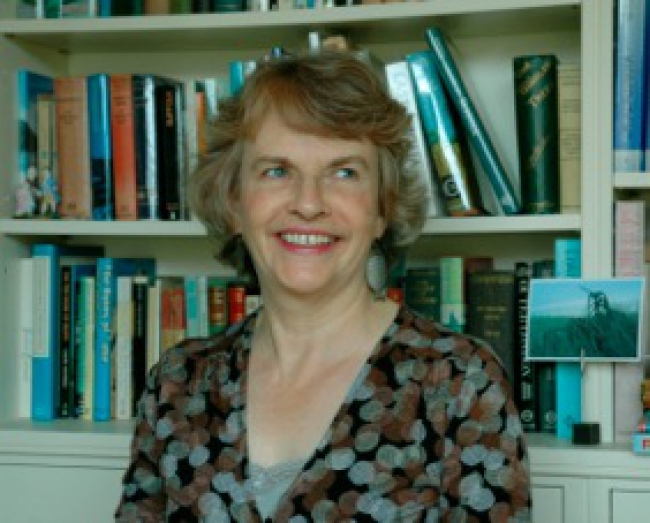 The book drew on her innovative approach to teaching fiction-writing whilst a writer in residence for the Arvon Foundation and other centres for creative writing. 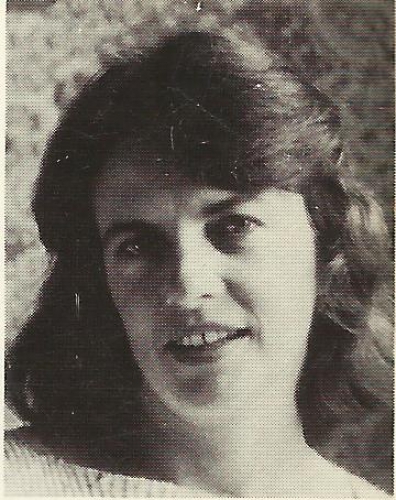 She also taught a crime fiction class at City University in London, and now coaches writers from her home in Suffolk. 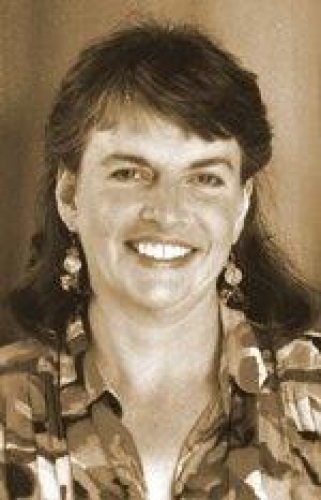 Her short stories have appeared in literary journals and women's magazines and her non-fiction books include A Season in Spain, written with Andrew Grant-Adamson about their years in the Alpujarra in Andalusia.